The Modern Foreign Language Coordinator is Mrs Pye. The learning of a foreign language provides a valuable educational, social and cultural experience for the pupils. Pupils develop communication and literacy skills that lay the foundation for future language learning. They develop linguistic competence, extend their knowledge of how language works and explore differences and similarities between Spanish and English. Learning another language raises awareness of the multilingual and multicultural world and introduces an international dimension to pupils’ learning, giving them an insight into their own culture and those of others. The learning of a foreign language provides a medium for cross-curricular links and for reinforcement of knowledge, skills and understanding developed in other subjects. Stimulate and encourage children’s curiosity about language. Encourage children to be aware that language has structure and that the structure differs from one language to another. Help the children develop their awareness of cultural differences in other countries. Develop their speaking and listening skills. Lay the foundations for future study. Extend language teaching beyond mother tongue learning. Use correct pronunciation and grammar. Work in pairs and groups and communicate in Spanish. Gain some understanding of life in another culture. Spanish is statutory in KS2 and is taught in all KS2 classes for approximately 30 minutes per week by a Spanish specialist. 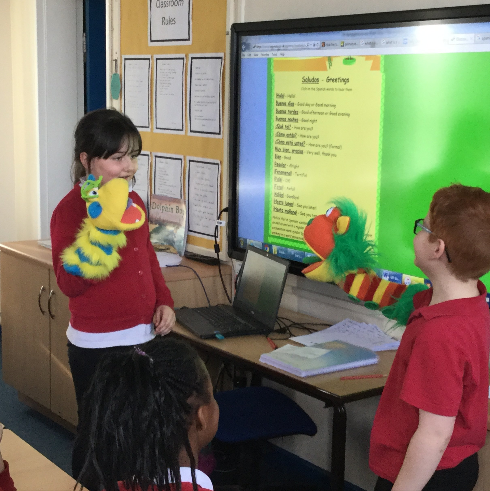 In KS1 Spanish is promoted and children are introduced to new words and simple phrases. 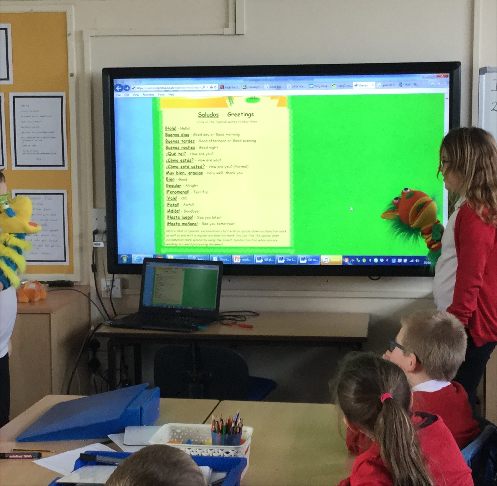 Spanish is also incorporated into other areas of the curriculum and daily routines, where possible and relevant including the dinner register, date on the board, numbers, colours and days of the week. 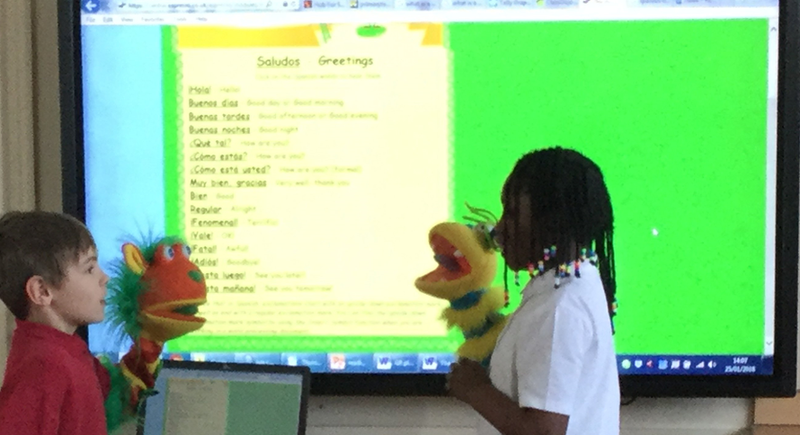 A variety of techniques will be used to encourage the children to have an active engagement with Spanish, including games, miming, role play and action songs. New vocabulary will be mimed, as this serves to demonstrate Spanish without the need for translation.